The Taipei Office was created in 1994 and is located at Academia Sinica since 1998. Sébastien Billioud is its Director since 2017. 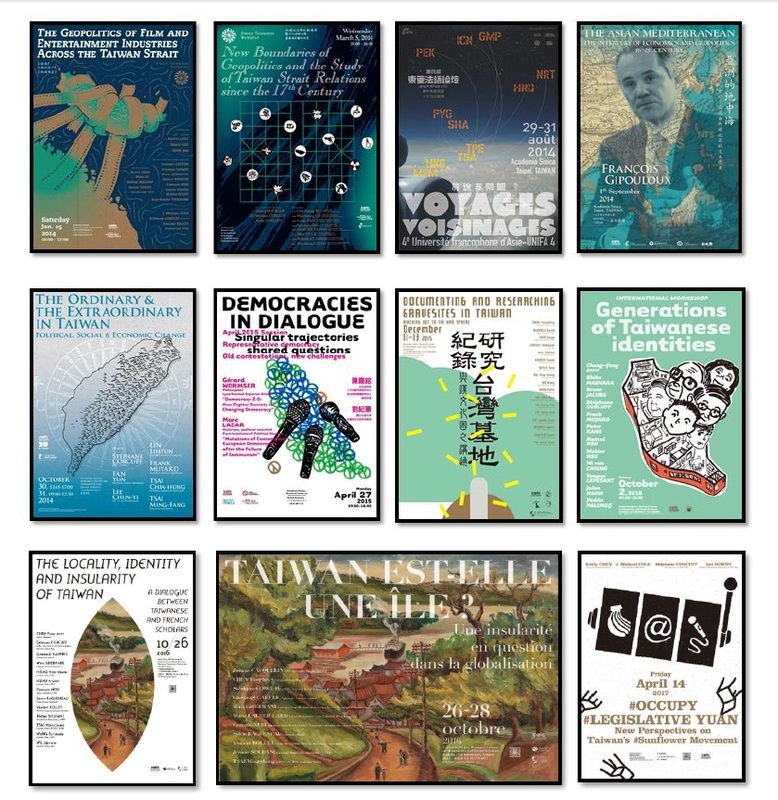 Follow our latest news on our twitter account (@cefctaipei) and facebook page (https://www.facebook.com/pages/CEFC-Taipei/1552033488390312?ref=aymt_homepage_panel)! The borrowing of books is open to anyone, whether scholar or not. Bibliographic advice can be given to you (on site).